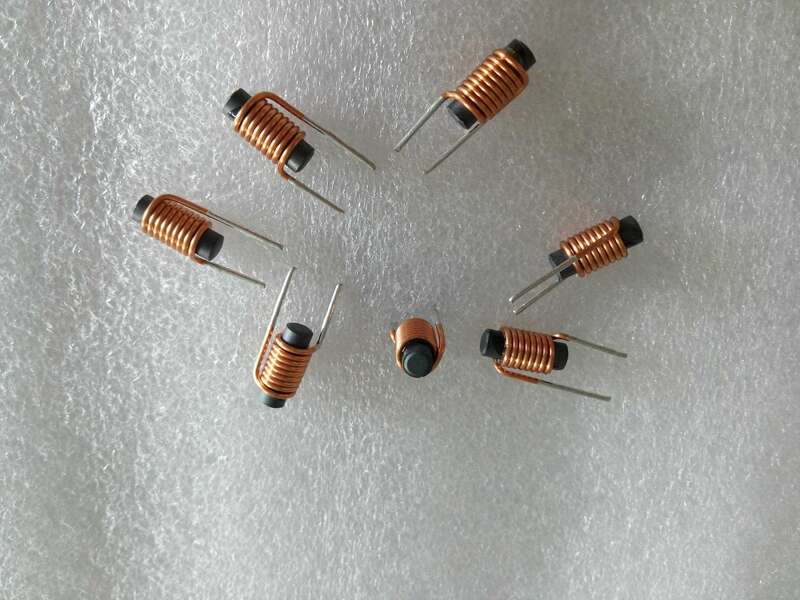 Product categories of Ferrite Rod Core Choke, we are specialized manufacturers from China, Ferrite Rod Core Choke, Ferrite Rod Used For Inductor Coils suppliers/factory, wholesale high-quality products of Axial Choke Coils Power Inductor R & D and manufacturing, we have the perfect after-sales service and technical support. Look forward to your cooperation! 1. Carrier tape packing used for SMT. 2. Flat bottom surface,reliable installation. 3. Magnetic shielded,not easy affect by temperature. 5. Dimension:5.2~12.8mm for diameter,1.8mm~6.8mm for height. 6. Suitable for reflow SMT soldering. 7. Lead free products, RoHS compliant. 8. 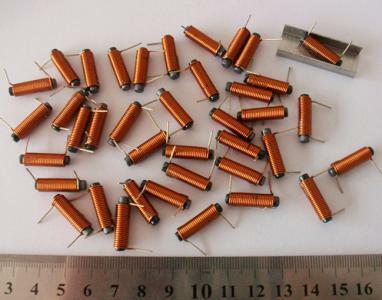 Widely use in PC and Peripheral equipments/ Telecommunication/ Digital Products / Digital VCR/LCD converter/ DC-DC converter etc.